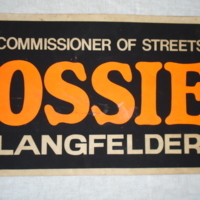 Campaign Sign "Commissioner of Streets Ossie Langfelder"
Campaign sign for Ossie Langfelder for Commissioner of Streets. 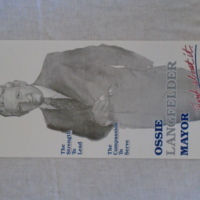 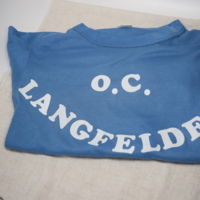 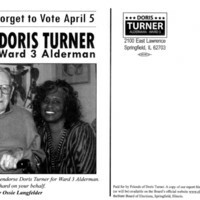 Mr. Langfelder served two terms in this post prior to his election as Mayor of Springfield in 1987. 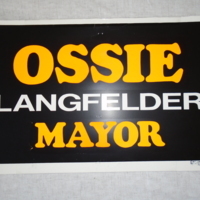 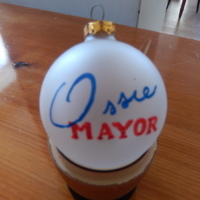 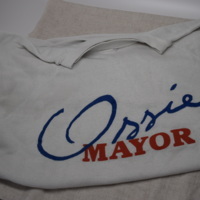 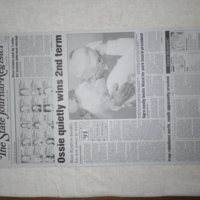 The sign is either from his first campaign for the post in 1978 or his second in 1982.